We cultivate and process one of the premium qualities of Non Basmati Rice that is part of the daily diet in most of the Indian households. One can use it for numerous rice preparations and experience the joy of having a delicious meal. The grains are uniform in size giving it a very pleasant appearance. Our customers appreciate our product quality and purity. Non Basmati Rice , provided by us, is non-sticky in nature and has amazing flavor. 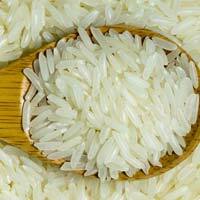 Non Basmati Rice that we offer has fine grain with distinct taste. 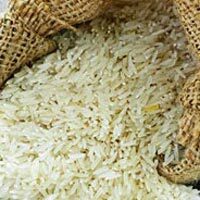 Our Non Basmati Rice is produced under excellent climatic and soil conditions, thus has high nutritional value. 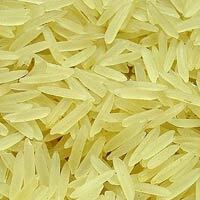 We are reckoned as notable Non Basmati Rice Manufacturer and Supplier in Punjab. 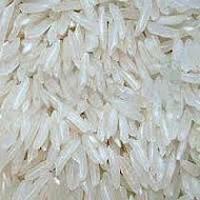 The clients can avail the pusa 1121 basmati rice from us. 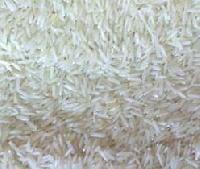 This pusa 1121 basmati rice is finely cleaned and sorted at our own processing unit adopting hygienic methods. 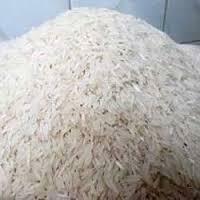 The clients can avail the pusa 1121 basmati rice from us at reasonable price. We have installed all the requisite amenities, necessary for making safe side deliveries. The reason we are capable of delivering the best in class range of products is because of the stern checking on the raw material while sourcing. By this, we bring forth quality products. 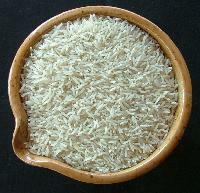 Non-basmati rice is available in small to medium grain size with a minimum moisture content and a long shelf life. Experience the rich taste, unique flavor and excellent aroma of our qualitative and exclusive range of high grade Basmati Rice . Our product stands out from the rest in terms of its fine and long grains. Combine it with any item, gravy or lentil preparation and it works magic. It also enhances the appetite when used for preparing various rice delicacies such as fired rice, pulao and biryani. 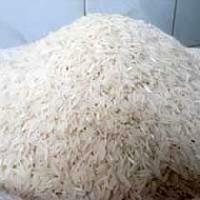 We are well-acclaimed Basmati Rice Manufacturer and Supplier in Jalandhar, Punjab. Our Basmati Rice is known for its delectable taste. 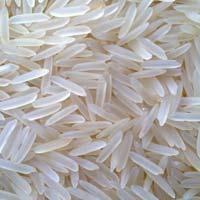 Basmati Rice that we provide has slender grain and spreads mouthwatering aroma once they are boiled. 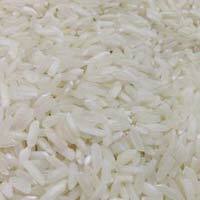 We are capable of delivering Basmati Rice in bulk quantities. 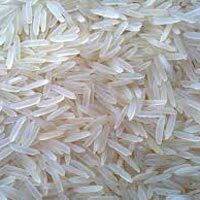 Clients can get Basmati Rice from us at competitive prices.